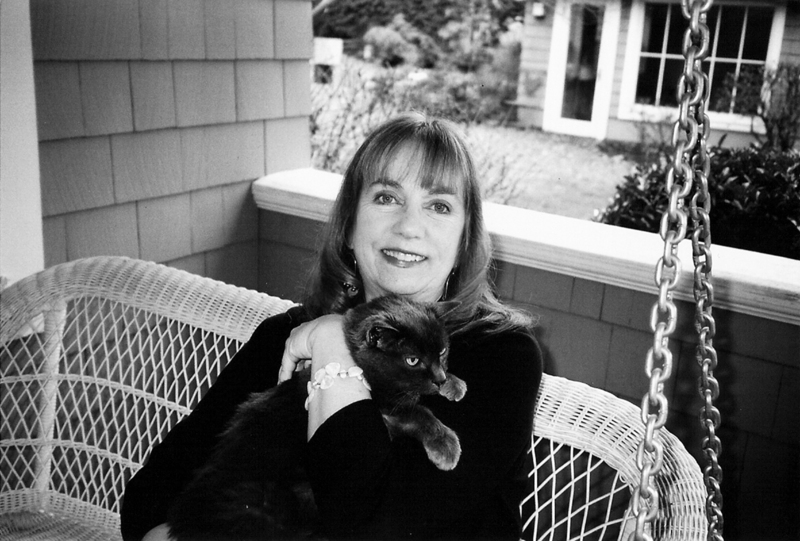 Henry and Mudge; Henry and Mudge in Puddle Trouble; Henry and Mudge and the Bedtime Thumps; Henry and Mudge in the Green Time; Henry and Mudge and the Happy Cat; Henry and Mudge Get the Cold Shivers; Henry and Mudge under the Yellow Moon, etc. 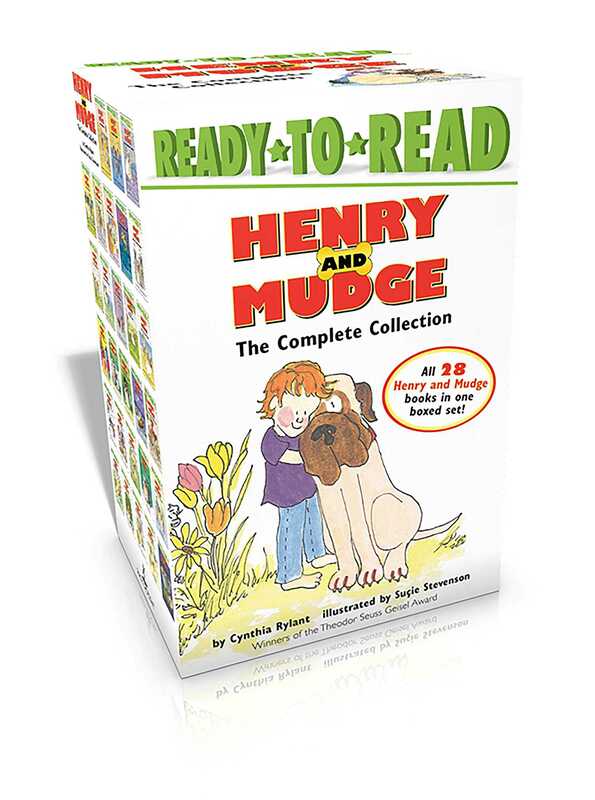 Henry and Mudge fans will love this collectible Ready-to-Read boxed set of all twenty-eight stories from the award-winning beloved series! Henry and his big dog, Mudge, star in this award-winning series that has introduced millions of beginning readers to the joys of reading. Henry and Mudge do everything together. When Mudge gets scared, Henry stays by his side. When Henry gets scared, Mudge licks him! That’s what friends are for! This collection includes Henry and Mudge The First Book, Henry and Mudge in Puddle Trouble, Henry and Mudge and the Bedtime Thumps, Henry and Mudge in the Green Time, Henry and Mudge and the Happy Cat, Henry and Mudge Get the Cold Shivers, Henry and Mudge Under the Yellow Moon, Henry and Mudge and the Long Weekend, Henry and Mudge Take the Big Test, Henry and Mudge and the Wild Wind, Henry and Mudge in the Sparkle Days, Henry and Mudge and the Careful Cousin, Henry and Mudge and the Forever Sea, Henry and Mudge and the Best Day of All, Henry and Mudge in the Family Trees, Henry and Mudge and the Sneaky Crackers, Henry and Mudge and the Starry Night, Henry and Mudge and Annie’s Good Move, Henry and Mudge and the Snowman Plan, Henry and Mudge and Annie’s Perfect Pet, Henry and Mudge and the Tall Tree House, Henry and Mudge and Mrs. Hopper’s House, Henry and Mudge and the Funny Lunch, Henry and Mudge and the Wild Goose Chase, Henry and Mudge and a Very Merry Christmas, Henry and Mudge and the Great Grandpas, Henry and Mudge and the Tumbling Trip, and Henry and Mudge and the Big Sleepover.